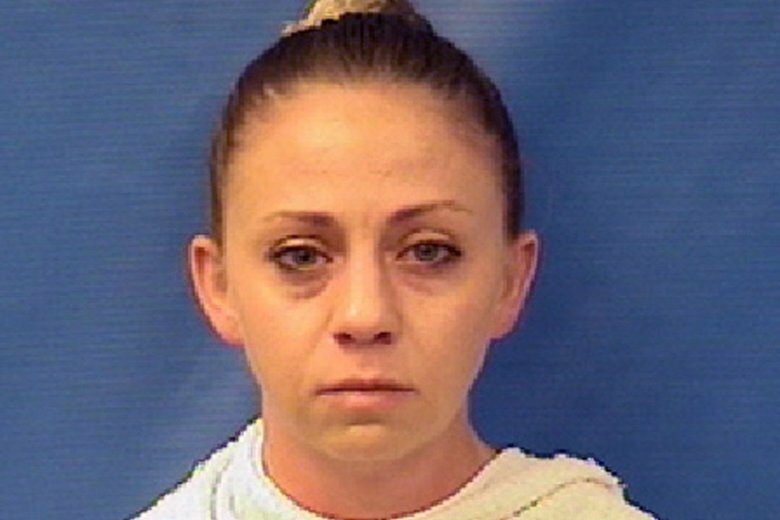 DALLAS (AP) — The firing of a white Dallas police officer charged with manslaughter in the fatal shooting of her black neighbor inside his own apartment was premature and unfair, an attorney for the officer said. “That’s not the way our system of justice should work,” Rogers said in his first statement since the shooting. Guyger’s firing came the same day that Jean was being buried in his Caribbean homeland, St. Lucia. Hall dismissed the four-year veteran of the force during a hearing Monday, according to the Dallas Police Department. A statement released by police said an internal investigation concluded that on Sept. 9, Guyger “engaged in adverse conduct when she was arrested for Manslaughter.” Dallas police spokesman Sgt. Warren Mitchell later said that when an officer has been arrested for a crime, “adverse conduct” is often cited in the officer’s termination. The Jean family’s attorneys, along with protesters, had been calling for Guyger to be fired since the shooting. In a statement, the attorneys said the termination is an initial victory. “However, we are committed to seeing through the next steps of the process of a proper murder indictment, conviction and appropriate sentencing,” they said in the statement. During a conference call with Jean’s parents and their lawyers on Sunday, Hall reported she intended to fire Guyger and explained the delay in the action, according to the family’s attorneys in their statement. Merritt has called into question Guyger’s narrative. The lawyer has said that two independent witnesses have told him they heard knocking on the door in the hallway before the shooting. “The swift termination of any officer who engages in misconduct that leads to the loss of innocent life is essential if the Dallas Police Department is to gain and maintain the public trust,” Rawlings said in a statement. Guyger also attended the University of Texas at Arlington in fall of 2012 and spring of 2013, said university spokeswoman Sana Syed. Guyger’s intended major was criminology and criminal justice, Syed said. Sgt. Michael Mata, president of the Dallas Police Association, said Guyger more recently worked on a team tasked with arresting some of the city’s most violent offenders. He said the association — Dallas’ largest police employee organization — will be paying Guyger’s legal fees.